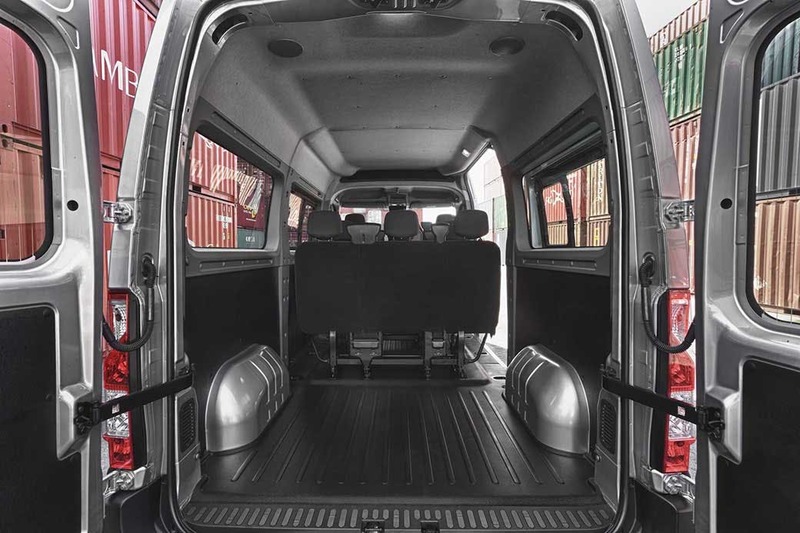 The Nissan NV400 is a capable, advanced light commercial vehicle with a large and practical load space, as well as a comfortable, spacious interior cabin. 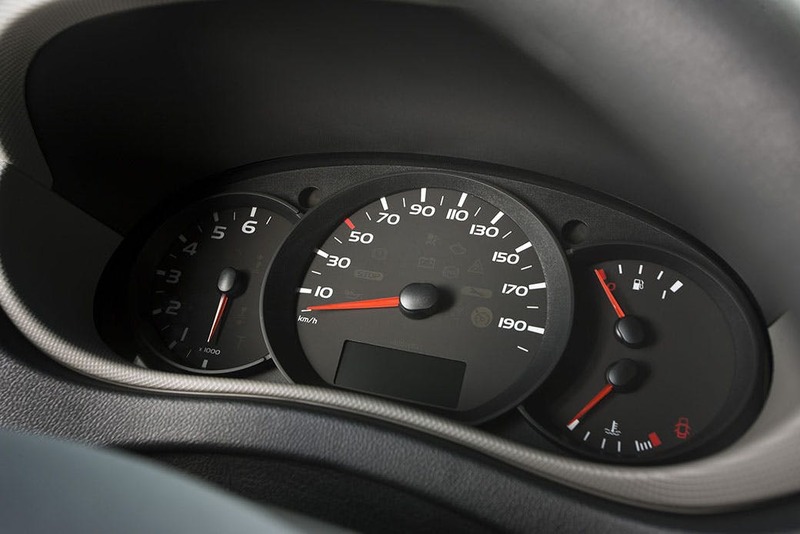 Nissan has given it a range of efficient engine options, as well as practical business solutions to optimise its performance as a professional vehicle. 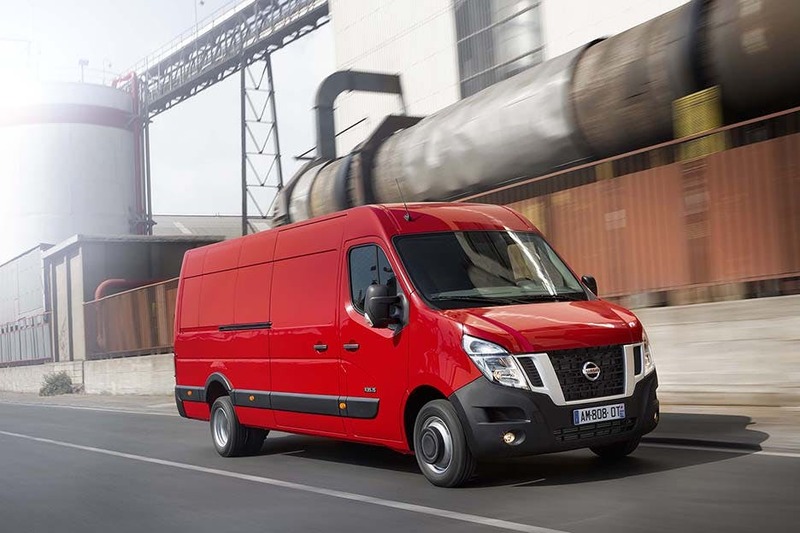 Practical and with an aesthetically pleasing exterior appearance, the NV400 is the ultimate commercial vehicle. Bold new styling has been employed by Nissan with regard to the exterior of the NV400, expressing its strong and reliable nature. The NV400 also has a range of ten different exterior paint colours, so that each business can make its vehicle unique. 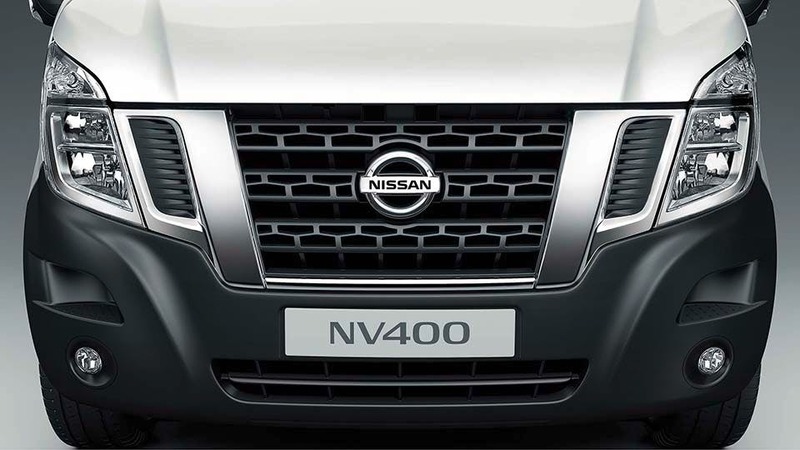 Reliable and resourceful, the NV400 takes inspiration from some of Nissan's SUV vehicle lines through elements such as its angled grille struts. Wheel options are alloy, and are available as 16-inch models. 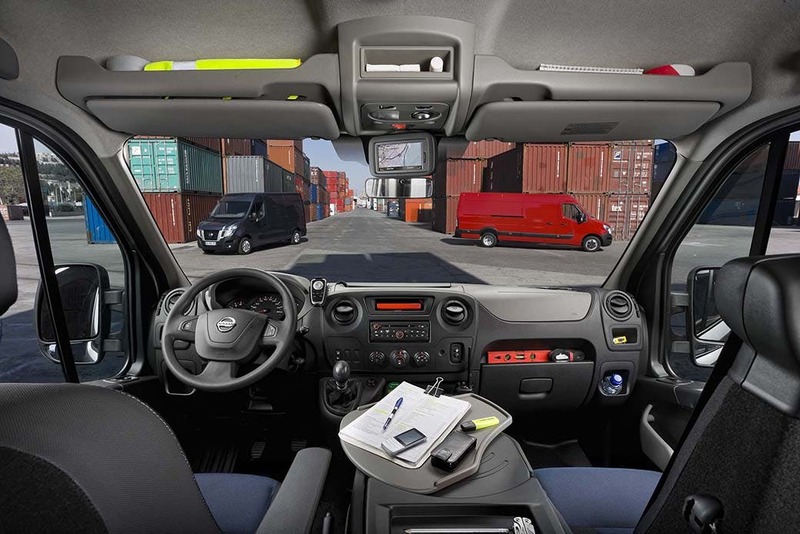 Inside, the NV400 provides a smart and practical office space within which to conduct your business in comfort. Practical elements of the cabin include the airy nature of the interior, as well as the windscreen and drive position providing a superior view of the road ahead and around the vehicle. 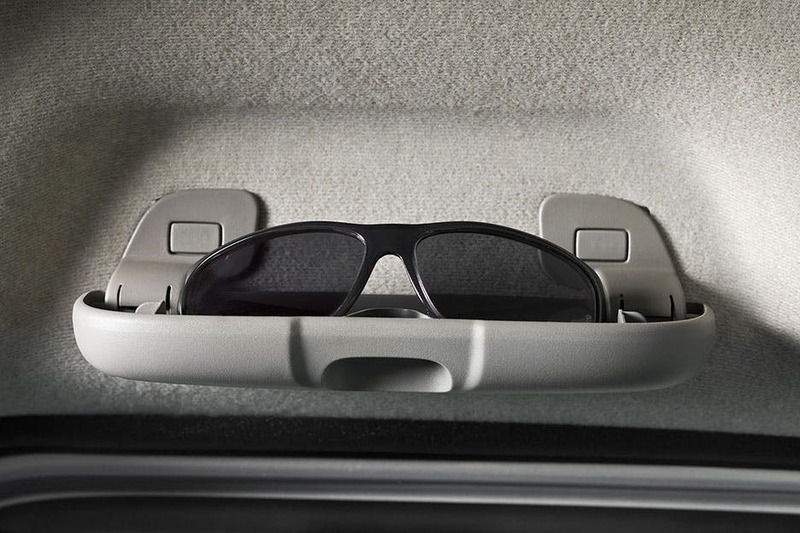 The cabin has also been soundproofed to reduce distractions from outside, and storage options are positioned in intuitive locations throughout. Multimedia entertainment is provided by a CD player. 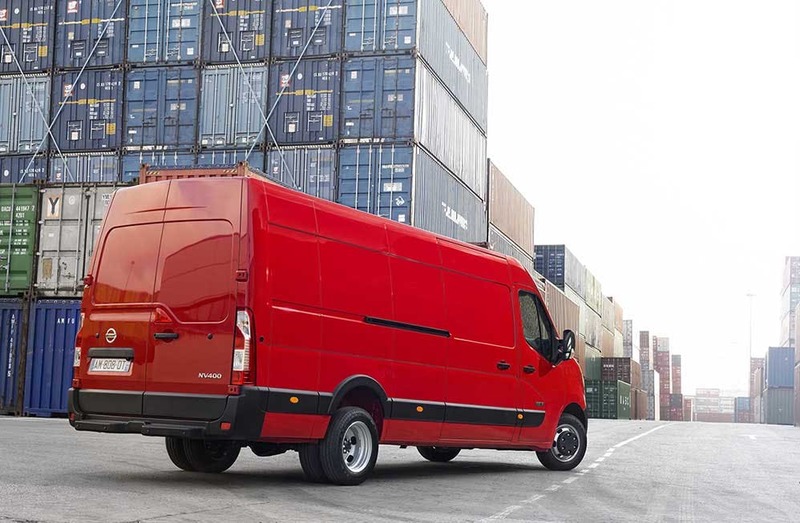 Overall, the NV400 can carry an impressive amount - as much as five Euro pallets, with a payload of up to 2,254kg. 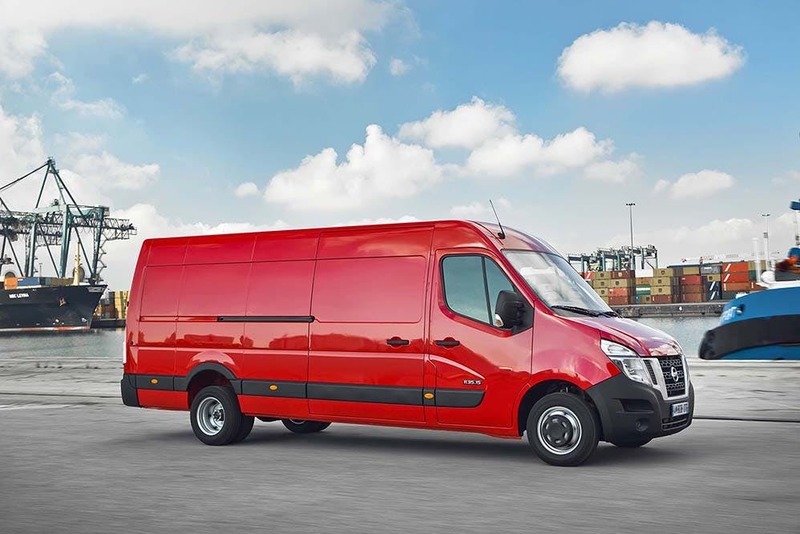 Nissan has provided a choice of six engines for the NV600, with performance ranging from 98bhp up to 147bhp as required. These are available as four-cylinder models, and have six-speed manual or semi-automatic transmission available to them. They give combined fuel consumption of 34.4mpg, and 221g/km of CO2 emissions. 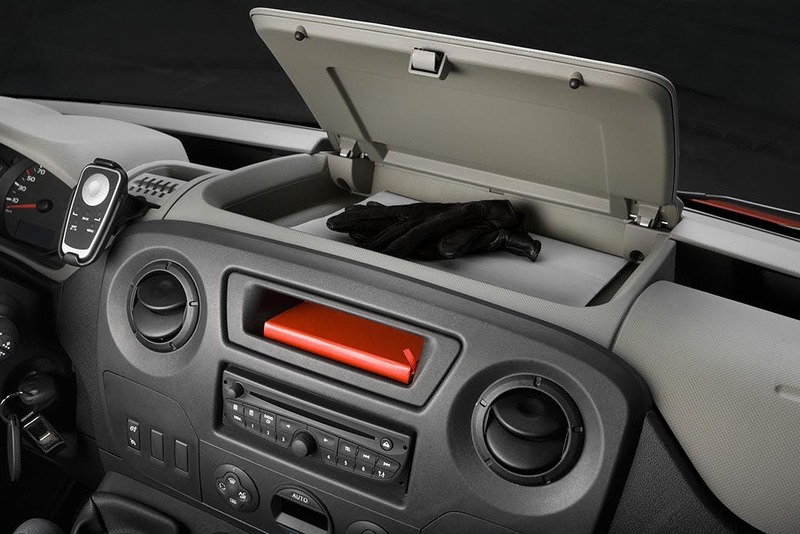 Safety features include an airbag for the driver's seat, a mechanical key, and a number of drive assistant safety functions. 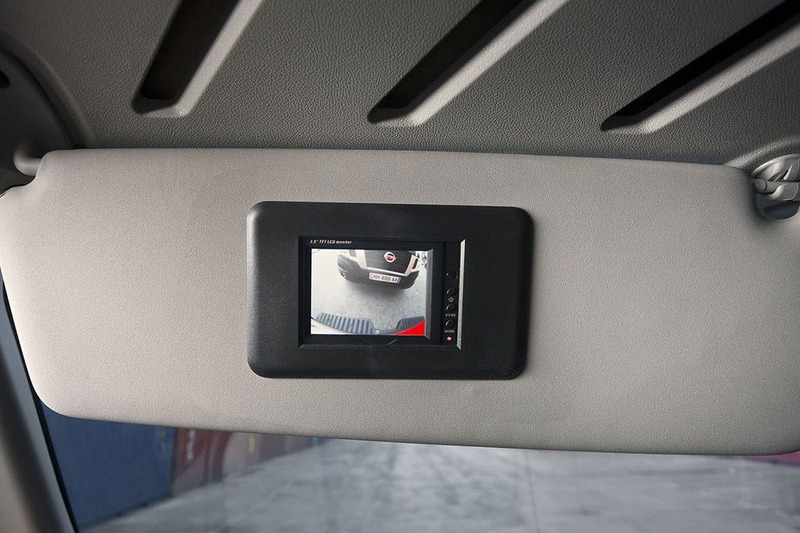 Anti-lock Braking System (ABS) works together with Electronic Brakeforce Distribution (EBD) to help the driver maintain overall stability, even during adverse road situations. 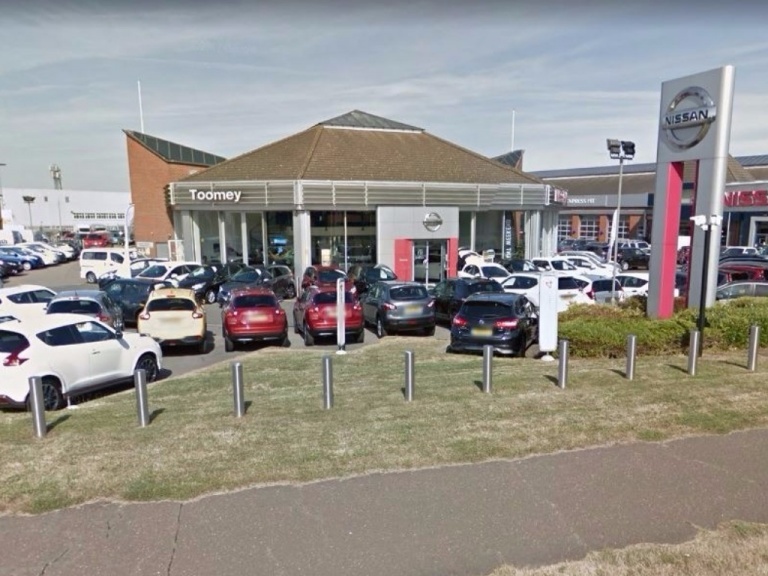 Toomey Nissan Southend operates within the Essex area, bringing the full range of commercial Nissan vehicles to locations such as Brentwood, Chelmsford and Colchester. 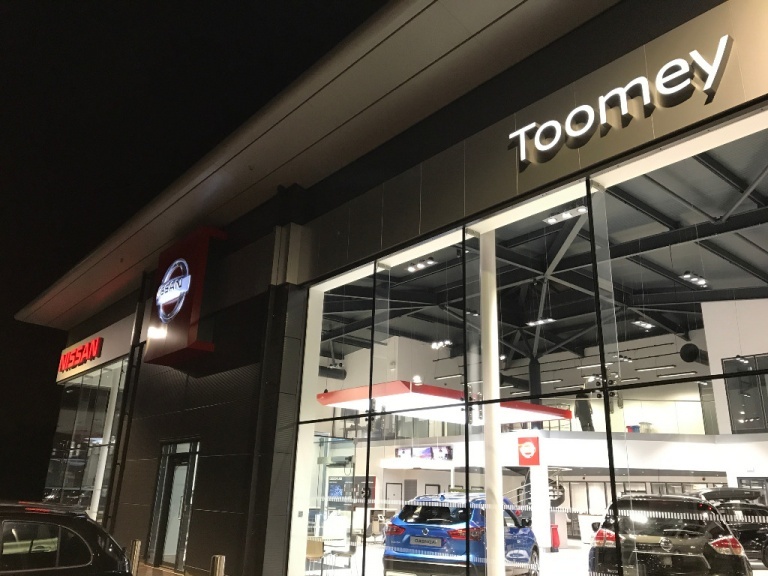 Visit our showroom to see our available stock, and to enquire about our finance plans and vehicle valuations. Contact us to learn more about the NV400, and to arrange.